The continued growth of salaries for finance professionals in the past 12 months is led by senior roles such as finance director, which has increased by an average of 3.2 per cent to £91,000 per annum, and group financial controller (3.7 per cent). Financial analysts have also seen advertised salaries increase 3.6 per cent. This highlights the demand for finance professionals who can lead from the front, as well as those who can analyse big data and apply the findings in a useful way. 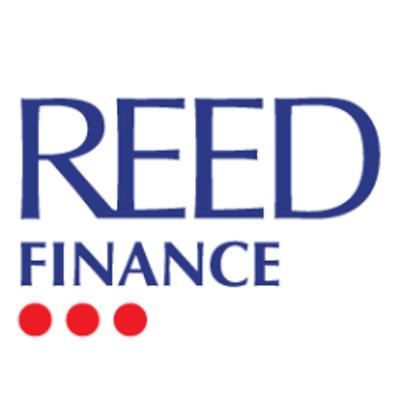 Rob Russell, director of Reed Finance, said: “Uncertainty is the big theme across all sectors, and finance isn’t an exception. A survey we conducted earlier in the year revealed that nearly a third of finance professionals believe their business is ‘not prepared at all’ for Brexit. We’re seeing requests for financial professionals who can offer clarity amid the uncertainty – in other words, a safe pair of hands. Financial directors, chief financial officers and people who can direct finance will be key.